You can sign your kids up for Youth Media and Tech Camps this Summer! Sign Up/ Info Here! 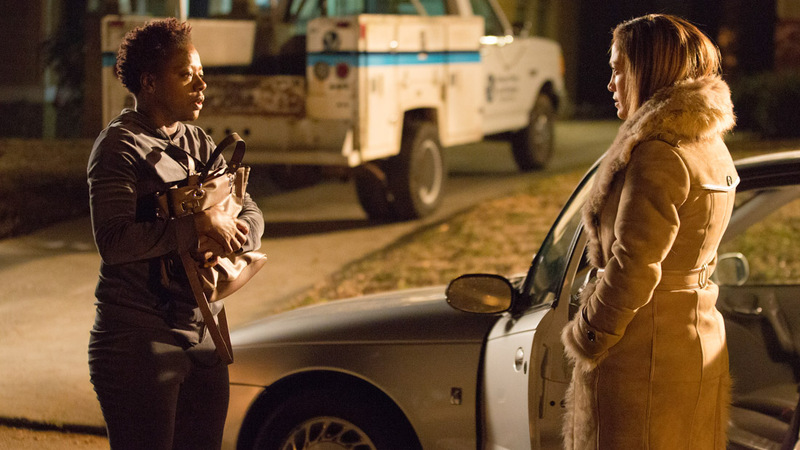 LILA AND EVE (July 17 – July 23) Jennifer Lopez and Viola Davis play two scorned mothers serving up some stone-cold revenge in this action-packed film. Belgian-French Comedy REALITY Now Playing in San Diego! 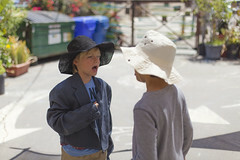 Spring Youth Media & Tech Camps- Sign up today!